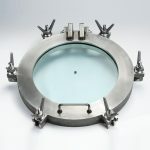 Custom Sightports for use on biodigesters and water treatment plants. 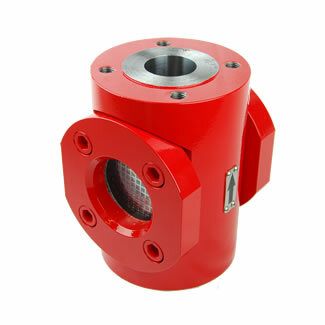 Suitable for setting into concrete, bolting to a base flange or welding into steel vessels & tanks. A range of standard or special sightports with viewing diameters from 100mm to 600mm.